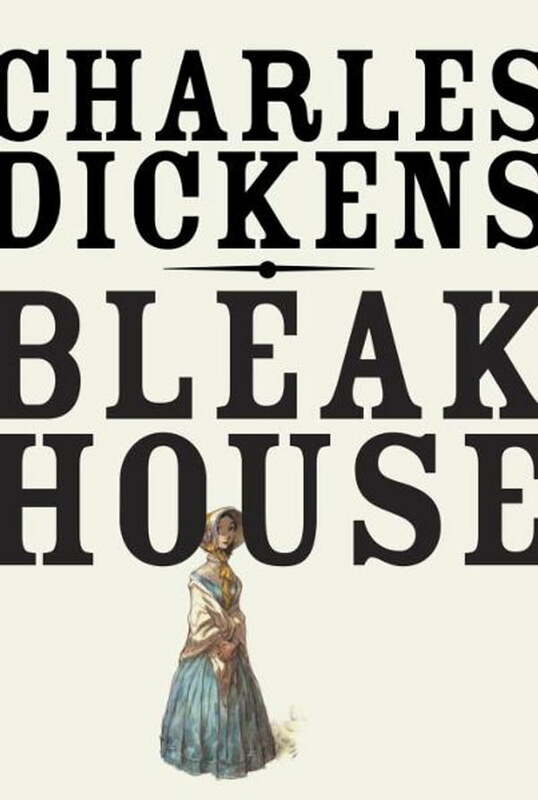 Widely regarded as Dickens’s masterpiece, Bleak House centers on the generations-long lawsuit Jarndyce and Jarndyce, through which “whole families have inherited legendary hatreds.” Focusing on Esther Summerson, a ward of John Jarndyce, the novel traces Esther’s romantic coming-of-age and, in classic Dickensian style, the gradual revelation of long-buried secrets, all set against the foggy backdrop of the Court of Chancery. Mixing romance, mystery, comedy, and satire, Bleak House limns the suffering caused by the intricate inefficiency of the law. The text of this Modern Library Paperback Classic was set from the first single-volume edition, published by Bradbury & Evans in 1853, and reproduces thirty-nine of H. K. Browne’s original illustrations for the book.